I first learnt to play bridge in 1987. After completing six lessons I played for about 12 months until my family relocated to Bougainville PNG and that was the end of my bridge. 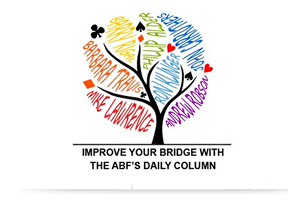 I did not play bridge again until I joined Maitland Bridge Club in March 2013. I began playing on a Wednesday afternoon in the supervised session but after a couple of weeks was persuaded to play in the unsupervised sessions. I was warmly welcomed into the club and received a tremendous amount of encouragement and help. I quickly became consumed by bridge, reading as much as I could and playing on line and on my computer. As I had been a teacher for many years I was only too happy to help in teaching new players. 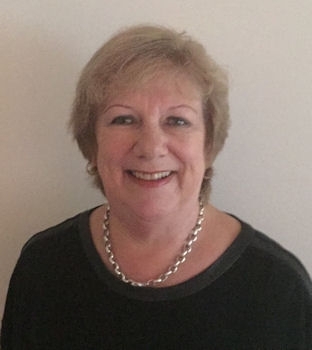 After attending the teaching courses facilitated by Joan Butts and using Joan Butts teaching material I have taken over the role as teaching co-ordinator at Maitland Bridge Club. Our club continues to grow with courses being held throughout the year for both new and experienced players.